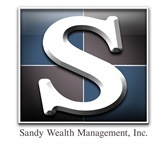 Sandy Wealth Management, Inc. was founded by financial advisor Richard Sandy in Ocala, Florida more than 17 years ago. Originally working in the world of tax and accounting, he discovered that many clients needing tax and accounting guidance also needed financial advice. Realizing he could bridge the gap between the two, he built his own independent firm to provide comprehensive financial and tax planning strategies with a personal focus. As a financial advisor in Ocala, the firm serves its surrounding Florida community, including Marion County, Dunnellon, Belleview, and The Villages. 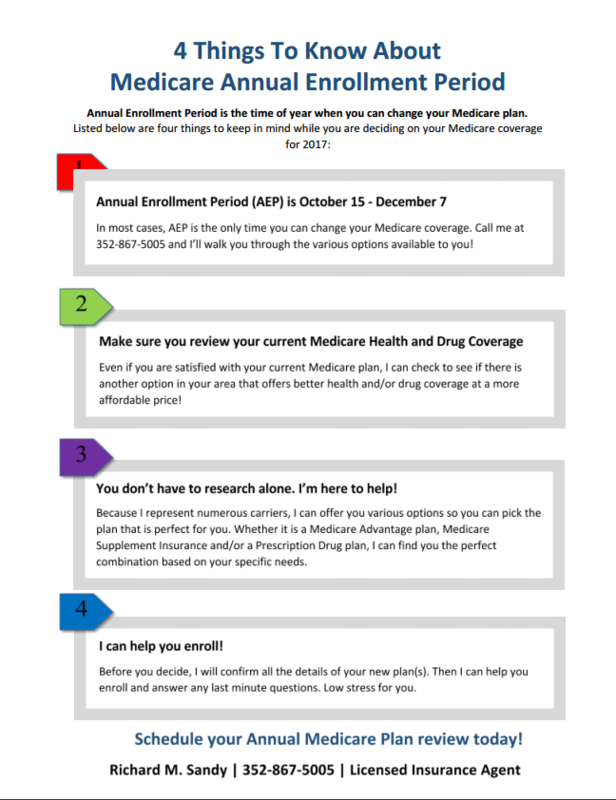 Individuals and families approaching retirement typically want to manage risk and invest conservatively. Rather than actively trade with the hopes of building their wealth, they would rather preserve their assets. Sandy Wealth Management believes that by protecting on the downside, but proactively responding to market fluctuations, clients may feel more confident in their investments and they may be able to make their assets last through retirement. With a service-oriented nature, Richard is passionate about helping individuals and families pursue their financial goals and retirement dreams, serving as a trusted financial advisor. Working as a team, Richard and Lindsey Sandy seek to build long-lasting relationships with each of their clients. The firm’s team in Ocala, Florida consists of experienced professionals with a “hands on” approach to financial guidance. Not only are the team members knowledgeable, but they also truly care about making their clients’ dreams a reality.